OBAGI PROFESSIONAL-C 20% SERUM neutralises free radicals at all layers of the skin, before they damage skin cells and accelerate the ageing process. 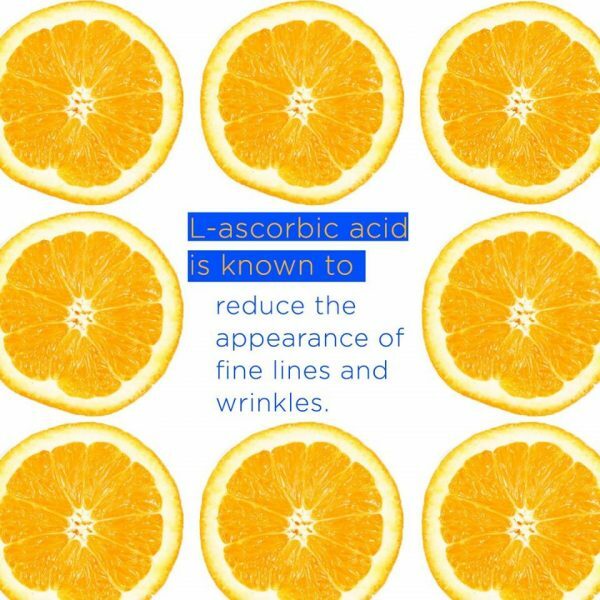 Vitamin C promotes collagen production to smooth the appearance of fine lines and wrinkles. The ingredient also brightens skin and promotes a more even tone. Encourages the growth of collagen and elastin fibres. 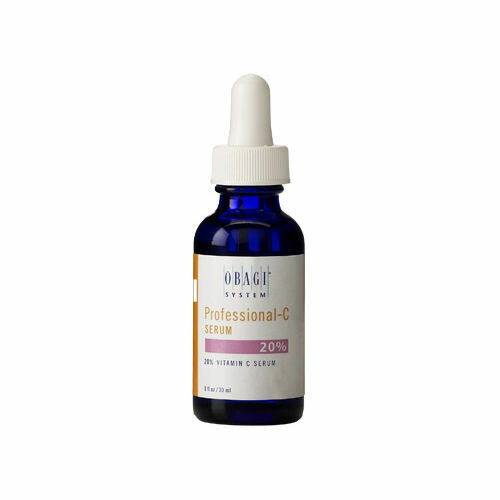 As seen in the Skincare Bible as a product to look out for: The Obagi Professional-C Serums are not just another antioxidant product, containing potent L-ascorbic acid (Vitamin C) they are ideal for maintaining skin hydration, addressing the signs of ageing and offering protection against the skins harmful rays. Apply five to seven drops of Obagi Professional-C Serum to the face, neck and chest using fingertips. Use on cleansed skin in the morning before sunscreen and makeup application. A slight tingling may occur in some people, which diminishes with use. Obagi is a medical skin care range that alters the functions of the skin at a cellular level. 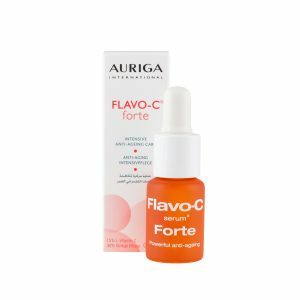 It contains prescription strength products that improve skin health and deal with underlying skin conditions. 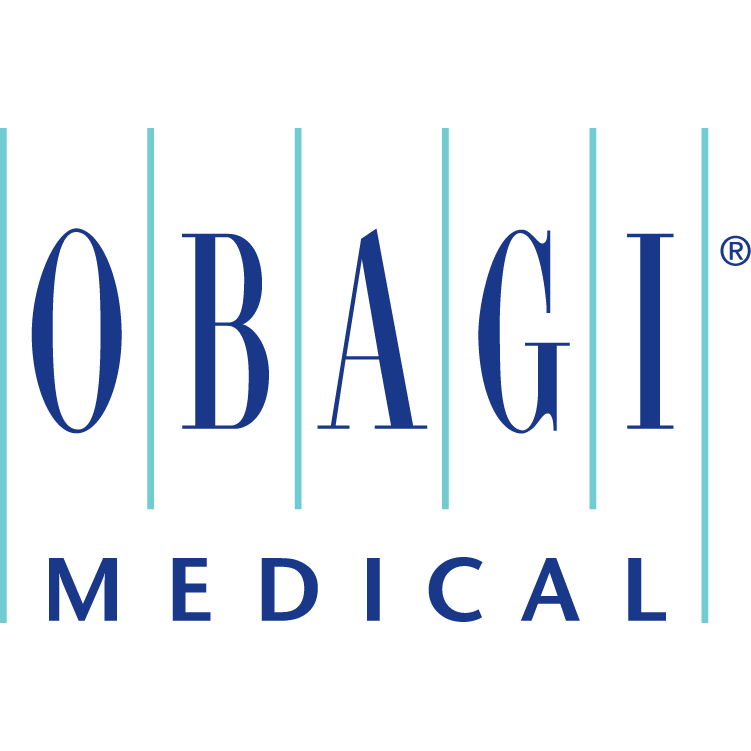 Certain products in the Obagi Medical range can only be purchased after a consultation and skin assessment and a face to face consultation is recommended. Please contact us on our Skin Advice telephone number for more information.